Looking for legal representation in Tayside, Fife, or Angus? Duncan and McConnell Solicitors are passionate about providing straightforward, sensible and expert legal advice in both criminal law and civil law. Our service is client-driven and we strive to go beyond what is expected from any other criminal or civil law firm in the Tayside area and throughout Scotland. 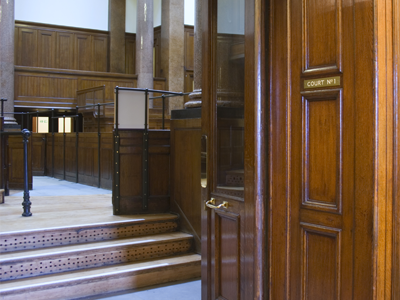 We appear in Criminal and civil law courts and Employment and Benefit Tribunals in Dundee, and across Scotland, on a daily basis. The firm is led by partners David Duncan and Douglas McConnell. Both partners bring a wealth of experience in contentious and non-contentious legal matters. When you deal with Duncan and McConnell Solicitors you will be able to speak to one of the partners directly and at your convenience. We strive to build up a relationship which will allow your case, whether it be criminal legal issue or a civil legal issue, to progress and be driven to a successful conclusion. We provide work at very competitive rates. 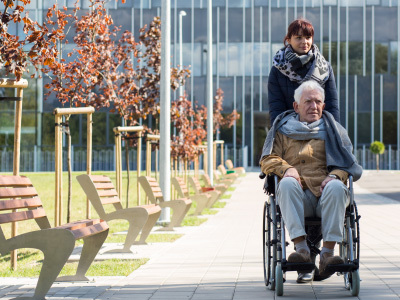 Fees will be discussed with you at an initial consultation either by meeting or telephone. This occurs prior to work being carried out so that you are fully informed going forward. There will be no surprise fee notes and we aim to make you fully aware of the fees that apply. You will not be charged until we discuss fees with you. We can also offer a fixed fee rate for certain cases which some people prefer and will give you peace of mind. If someone finds themselves in difficulty with the police or other services, it is vitally important that legal advice is sought immediately. Duncan and McConnell Solicitors are highly skilled in this technical area of law. 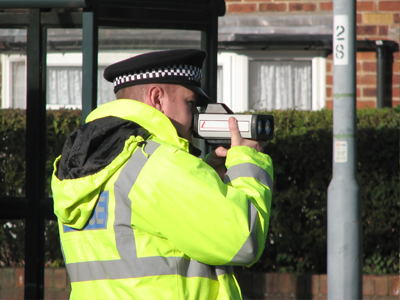 We know that keeping your licence can be crucial to your livelihood and aim to provide a legal service to allow you to do exactly that. In road traffic cases we have defended individuals and acted on behalf of insurance companies in Dundee and throughout Scotland. At Duncan and McConnell solicitors we strive to provide legal advice which offers pragmatic and practical solutions which are tailored to individual client needs. 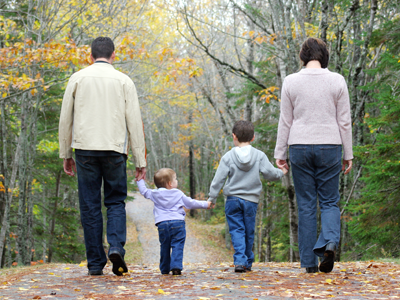 We regularly advise on all aspects of Family law in Scotland such as; residence, contact, divorce, civil partnership, children’s matters and children’s appeals, parental rights and responsibilities, permanence, adoption, child support and maintenance, Minutes of agreement, Cohabitation Agreements, and Prenuptial Agreements. A high number of the actions we deal with at Duncan & McConnell Solicitors Ltd are civil court actions such as interdicts. We have successfully raised and opposed a vast number of interdict and non-harassment actions throughout the Scottish courts. At Duncan & McConnell Solicitors Ltd we strive to provide legal advice which offers pragmatic and practical solutions which are tailored to each client’s needs. Matters involving intervention with the local authority can be complex and an emotional time for families. 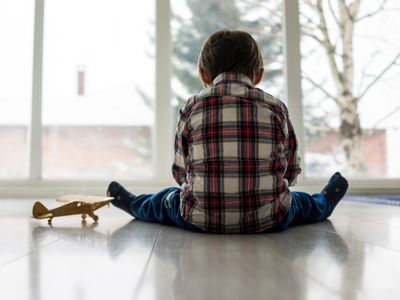 Whether you require advice regarding social work involvement with a child or advice prior to the birth of a child or you are dealing with an on going court action through the process of the children’s hearing system, at Duncan & McConnell Solicitors Ltd we will discuss your position with you and all of the options available to you throughout your case. Duncan and McConnell Solicitors understand that being in employment and retaining that employment is now more important than ever. This area of law is technical and ever changing. Duncan and McConnell Solicitors are here to provide straightforward advice in Employment law matters in Dundee and throughout Scotland. 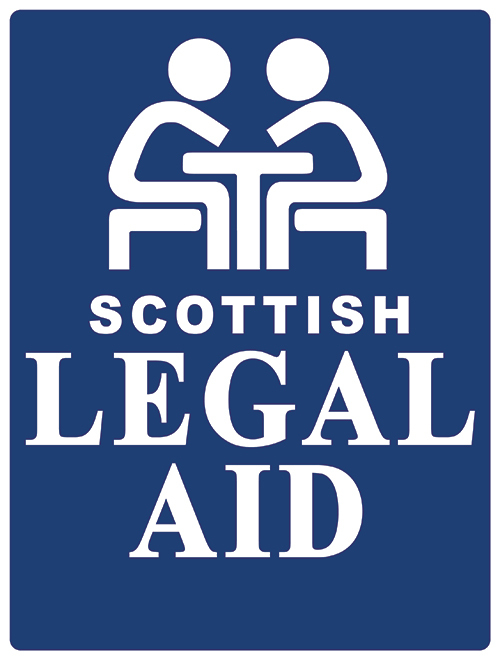 Unlike a number of firms, we also offer legal aid in this area for those who qualify. All hearings and appeals for the SSSC are heard in Dundee. 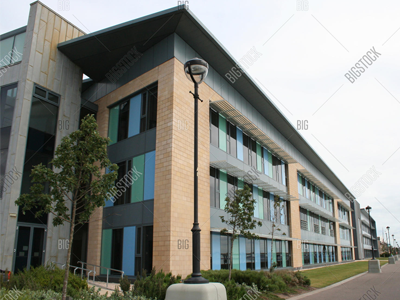 We are based in Dundee, which allows us to deal with the matter effectively and efficiently. Our firm deals with these cases in a thorough and professional manner. We will defend you against allegations of misconduct in a robust and vigorous manner. We provide assistance and representation at pre-hearings and substantive hearings. Appeals against a decision of the sub-committee are heard at Dundee Sheriff Court. It is important to note strict time limits apply. We offer Criminal legal aid and Civil legal aid for those who qualify. The ability to offer both Criminal legal aid and Civil Legal aid allows us to protect the rights of the individual irrespective of their financial circumstances. 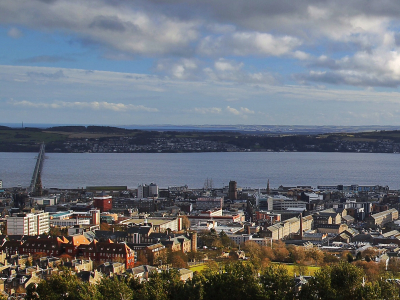 We are based in Dundee however appear on behalf of Criminal and Civil Legal aid clients throughout Scotland. We offer a no fee first consultation to advise you on your rights, and to explain how Duncan and McConnell Solicitors can provide vital help and advice. We, at Duncan and McConnell solicitors, are committed to providing a quality criminal and civil legal service tailored to the individual case. As such we offer evening, weekend and bank holiday appointments to allow legal advice at your convenience.